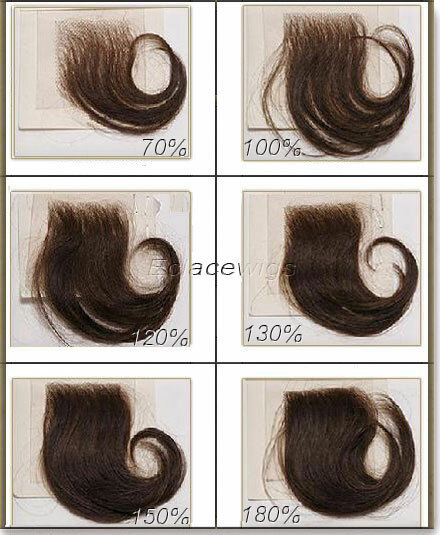 Water wave Indian remy human hair full lace wigs wholesale. It is a soft and silky full lace wig made from high quality indian virgin hair that has been processed to a supple water wave texture that will give you a gorgeous and versatile look that is perfect for any occasion. The curl pattern is permanent and returns when the unit is wet and air dried. Indian virgin human hair,120% density full lace wig (please contact us if you want thicker density! 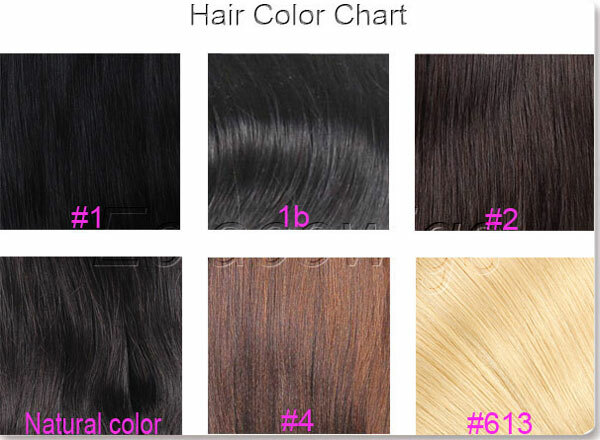 Light brown,medim brown or dark brown colour,the hair is sewed in perfect order with excellent density,so that you can part anywhere you like. Hair color #1,1b,2,4,natural dark brown,we can add highlights and bangs. Any texture styles can be made from straight units in stock in one or two days. 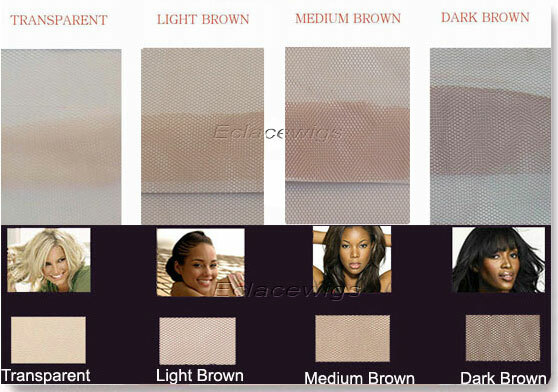 We measure full lace wig when it was straight,because we don't know wig length when it fall into varied texture styles. 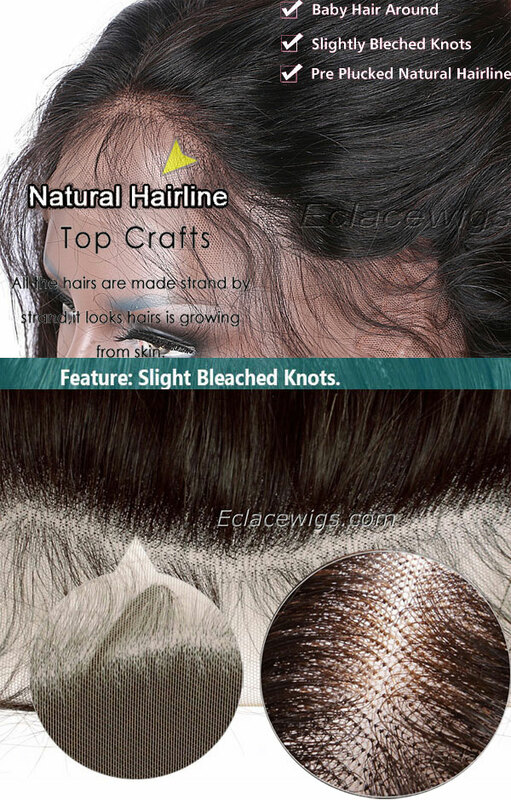 full lace wigs with stretch lace at crown.we also have or can add adjustable straps at back or combs on wig cap. Place custom order if the units you want are not in our stock list. 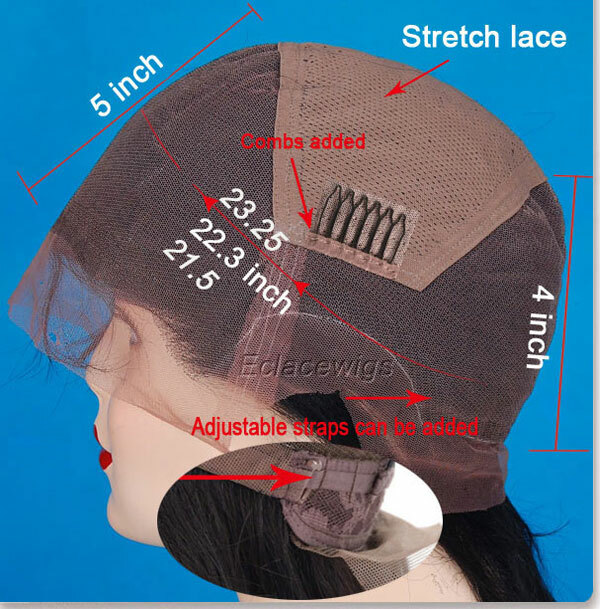 Cutomized full lace wigs around 45 days,customized lace front wigs around 25 days,large quantity of hair wefts within 7 days.